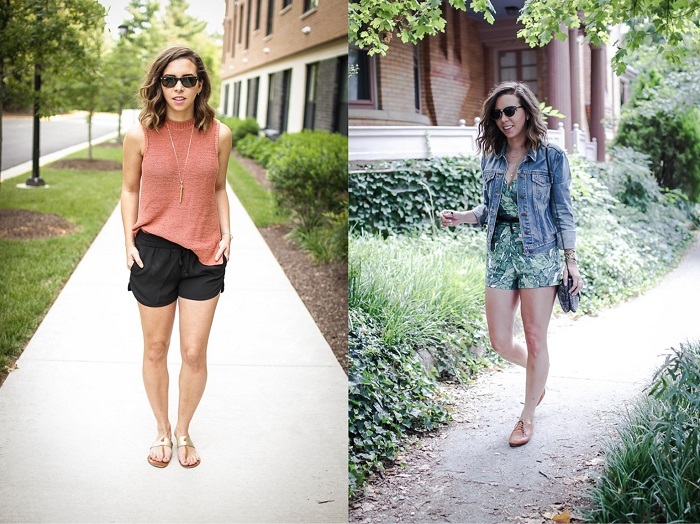 Here are some of my favorite outfits from this summer. Can't wait to see what adventures (& outfits!) this fall will bring. you've had so many cute looks this summer! Great recap! I love seeing your summer in a glance. You have such great style.